Holborn Gate Business Centre has a wide range of serviced offices to suit small, medium and large organisations. The building, which is located close to Chancery Lane underground tube station, has great meeting room facilities as well as many services and features. 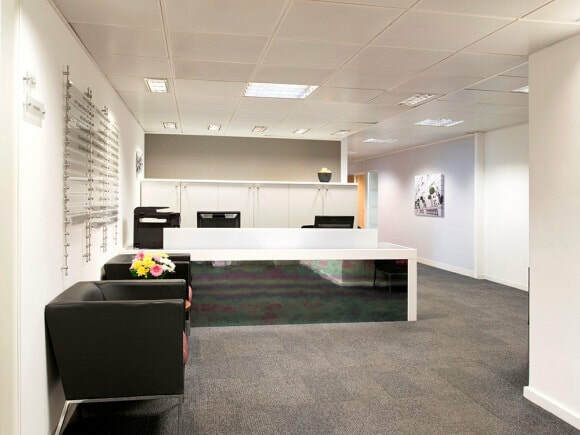 Arranged over a number of floors, office space comes with IT and telephony systems in place as well as furniture which consist of desks, chairs and drawers. Local Amenities for these offices to let are also good with bars, restaurants, shops and cafes nearby.